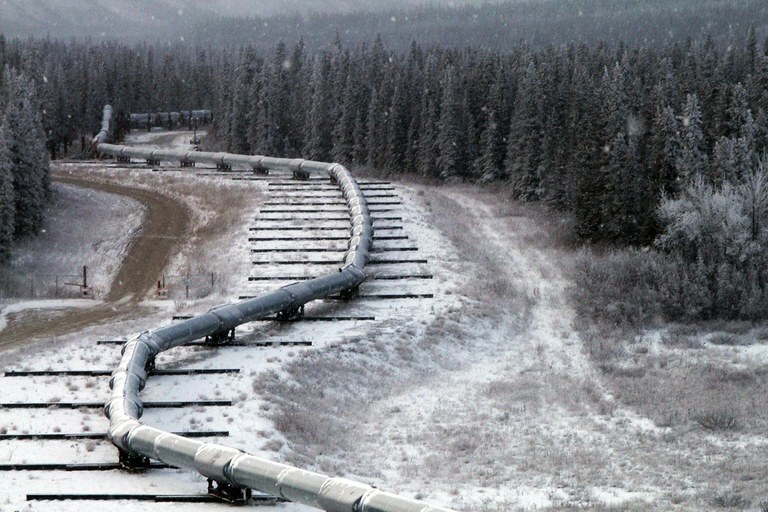 Our Pipeline team at Fortress has extensive experience in all types of midstream projects, from sweet to sour products, from crude oil to Natural Gas Liquids (NGL). Combining our rail, terminal experiences, we provide complete value added engineering services to oil & gas producers and midstream transportation companies. Onshore pipelines – We offer full project life-cycle professional and support services, such as hydraulic modeling, surveying, mapping, environmental, regulatory permitting, right of way, and commissioning support from small size gathering and distribution systems to large long distance transmission pipelines systems. Pipeline facilities – Our pipeline work includes meter stations, tank farms, and pump/compressor stations. Our terminal work covers the range of truck loading/unloading, rail, and tankage. new pipelines and infrastructure, integrity begins at the project conception stage and allows for risk mitigation and long-term optimized performance to be built into the final design. 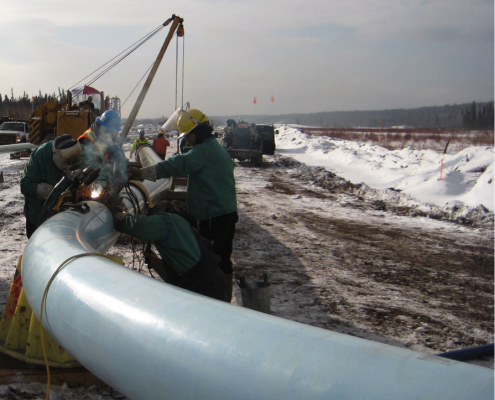 existing pipelines and related infrastructure, we offer system assessment, asset monitoring, repair-priority ranking and the development of long-term integrity management programs addressing due diligence needs, regulatory compliance, and sustained program implementation.